Please read this End-User License Agreement (“Agreement”) carefully before clicking the “I Agree” button, downloading or using Fat Margaret (“Application”). VR Lab OÜ (“CStudio”), registration number 12993176, grants you a revocable, non-exclusive, non-transferable, limited license to download, install and use the Application solely for your personal, non-commercial purposes strictly in accordance with the terms of this Agreement. You agree that the Application contain proprietary content, information and material that is owned by CStudio, and is protected by applicable intellectual property and other laws, including but not limited to copyright, and that you will not use such proprietary content, information or materials in any way whatsoever except for permitted use of the Application or in any manner that is inconsistent with the terms of this Agreement or that infringes any intellectual property rights. Copy or use application for any other purposes except for personal, non-commercial purposes. Modify, decrypt, reverse compile or reverse engineer my application. 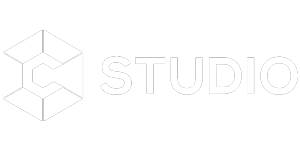 CStudio reserves the right to modify, suspend or discontinue, temporarily or permanently, the Application or any service to which it connects, with or without notice and without liability to you. This Agreement shall remain in effect until terminated by you or CStudio. The Company may, in its sole discretion, at any time and for any or no reason, suspend or terminate this Agreement with or without prior notice. This Agreement will terminate immediately, without prior notice from CStudio, in the event that you fail to comply with any provision of this Agreement. You may also terminate this Agreement by deleting the Application and all copies thereof from your mobile device or from your desktop. Upon termination of this Agreement, you shall cease all use of the Application and delete all copies of the Application from your mobile device or from your desktop. The terms of this Agreement will govern any upgrades provided by CStudio that replace and/or supplement the original Licensed Application, unless such upgrade is accompanied by a separate license in which case the terms of that license will govern. Consent to Use of Data: You agree that CStudio may collect and use technical data and related information—including but not limited to technical information about your device, system and application software, and peripherals—that is gathered periodically to facilitate the provision of software updates, product support, and other services to you (if any) related to the Licensed Application.  CStudio may use this information, as long as it is in a form that does not personally identify you, to improve its products or to provide services or technologies to you. While using our Application, we may ask you to provide us with certain personally identifiable information as email address and name that can be used to contact or identify you. Personally identifiable information may include, but is not limited to, your name (“Personal Information”). NO WARRANTY: YOU EXPRESSLY ACKNOWLEDGE AND AGREE THAT USE OF THE LICENSED APPLICATION IS AT YOUR SOLE RISK AND THAT THE ENTIRE RISK AS TO SATISFACTORY QUALITY, CYBERSECURITY, PERFORMANCE, ACCURACY, AND EFFORT IS WITH YOU. CStudio reserves the right, at its sole discretion, to modify or replace this Agreement at any time. If a revision is material we will provide at least 30 days’ notice prior to any new terms taking effect. What constitutes a material change will be determined at our sole discretion.